The device will be available to customers in January, according to the people, who declined to be named because the information isn’t public. Brenda Raney, a spokeswoman for Verizon Wireless, didn’t immediately return a call seeking comment. 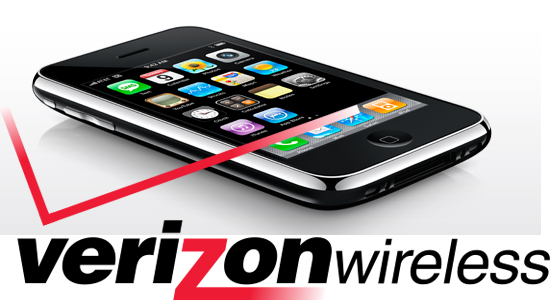 Natalie Kerris, an Apple spokeswoman, and Peter Thonis, a Verizon Communications Inc. spokesman, declined to comment. This really is not surprising at all since we had reported 2 weeks ago that T-Mobile had been axed from negotiations and Verizon had stepped up with a chunk of change to finally complete a deal which had been eluding them for years. What is surprising is the fact that Verizon poked fun at the i*hone and its issues throughout their company-wide meeting on Sunday. It’s just an interesting move for a company this large to close down nation-wide, profess love to Android, all while knowing they would be releasing its biggest competitor 7 months later.